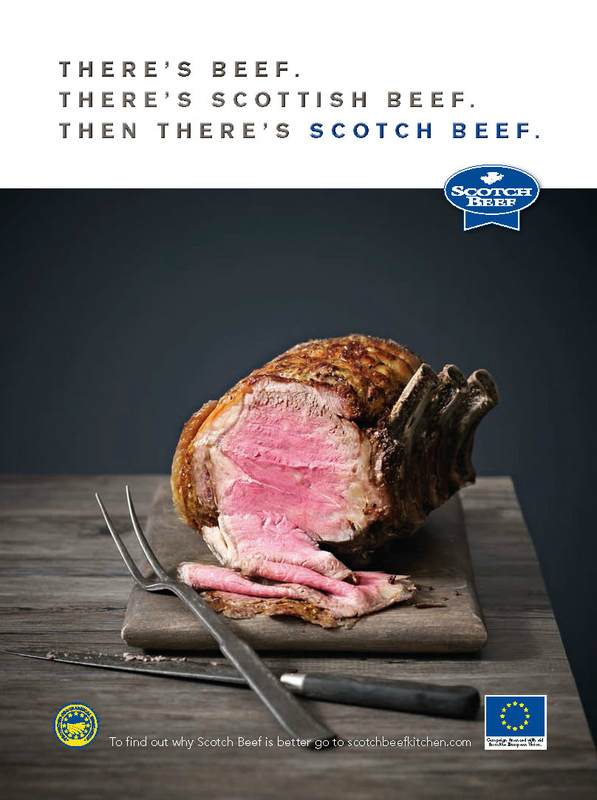 The Union has been working with Quality Meat Scotland (QMS) promoting Scotch Beef, Scotch Lamb and Specially Selected Pork since 1999. 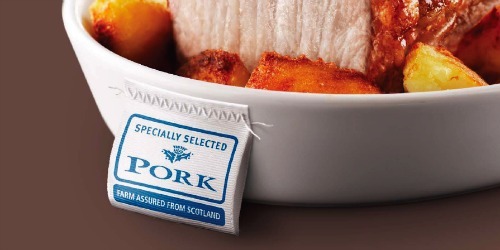 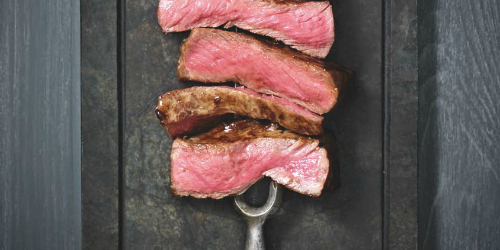 Key to our work has been helping QMS establish both Scotch Beef and Scotch Lamb as quality brands – labels for the customer to look out for in the supermarket. 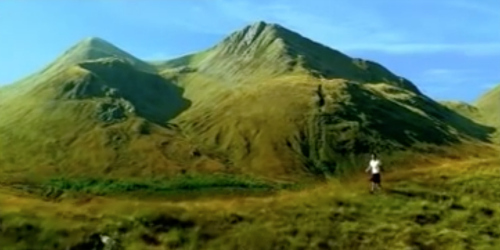 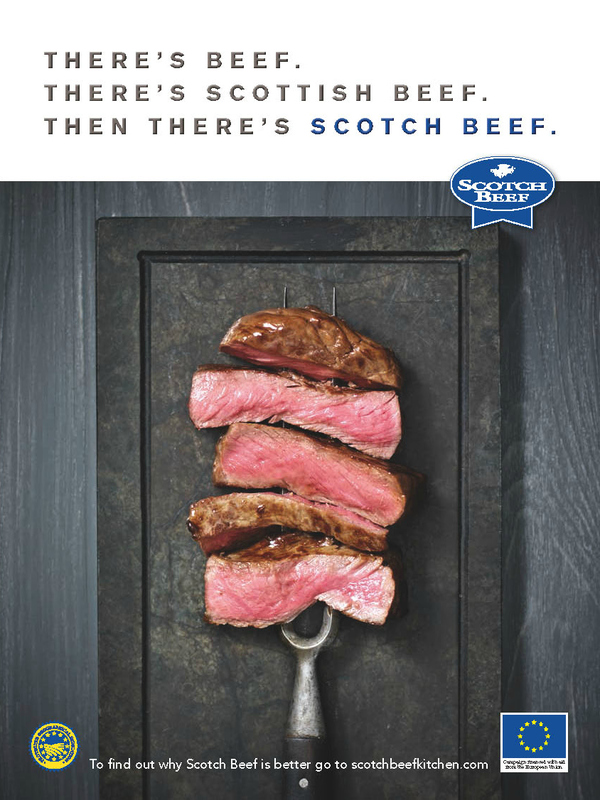 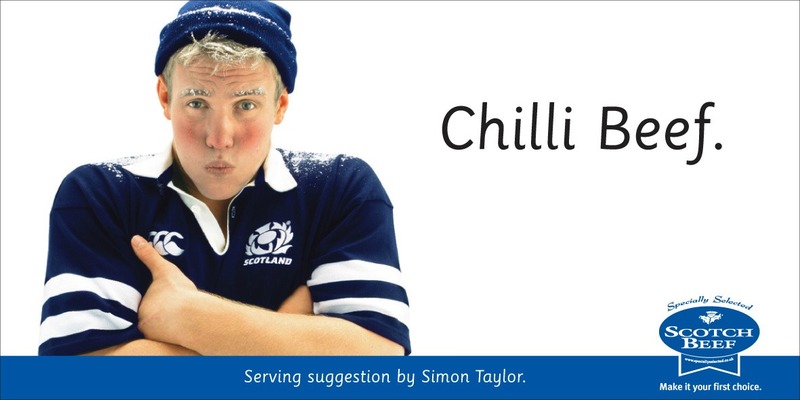 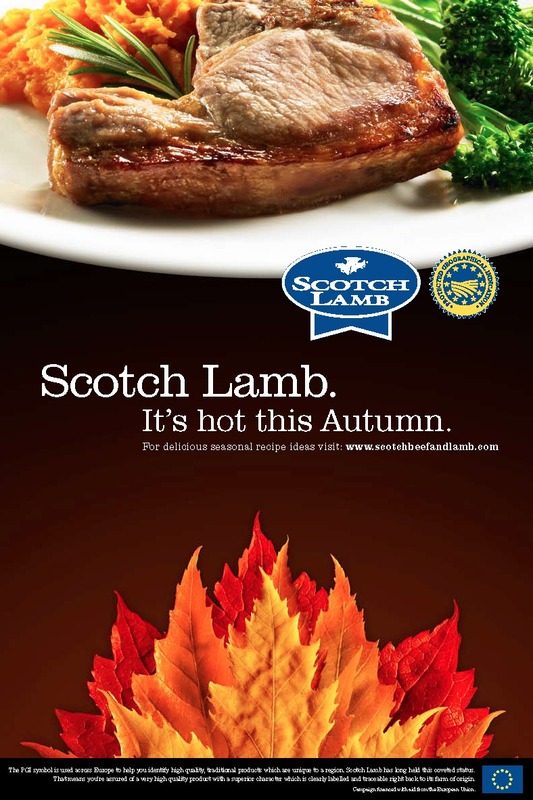 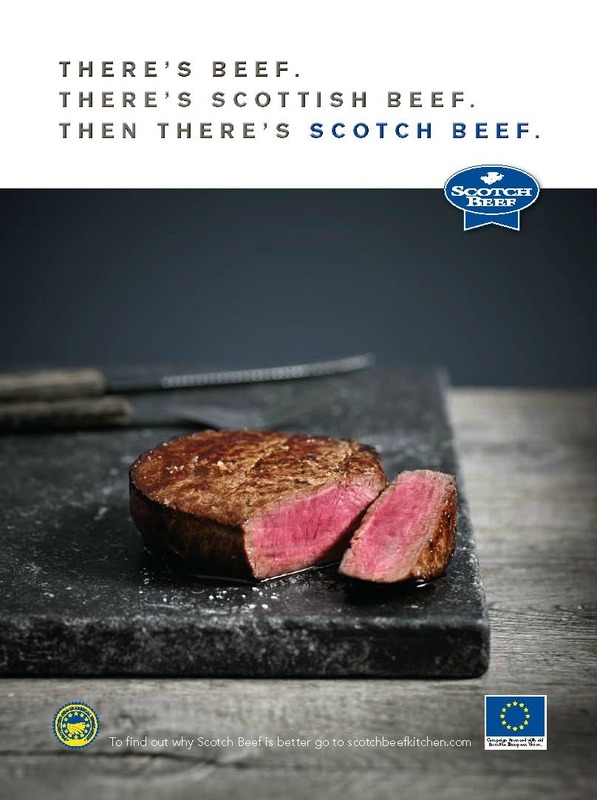 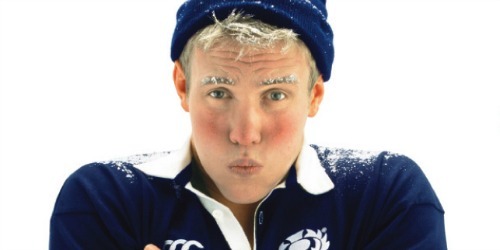 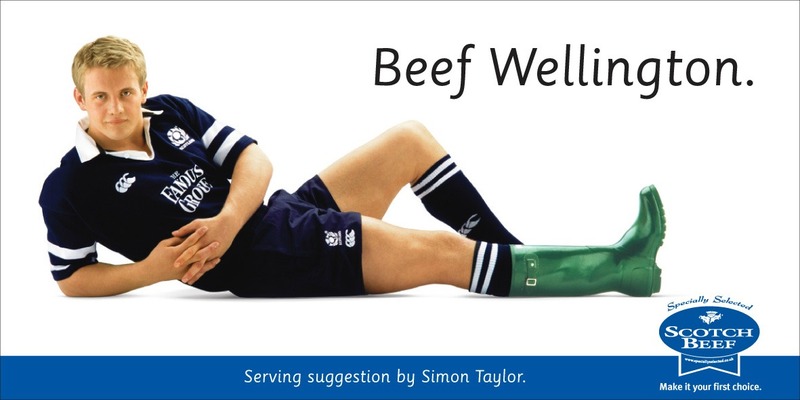 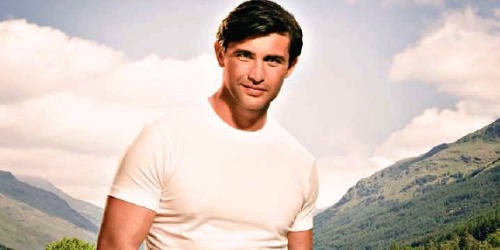 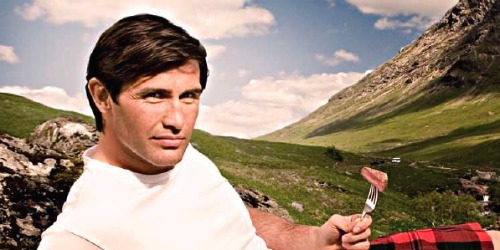 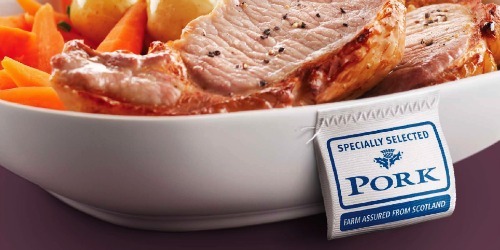 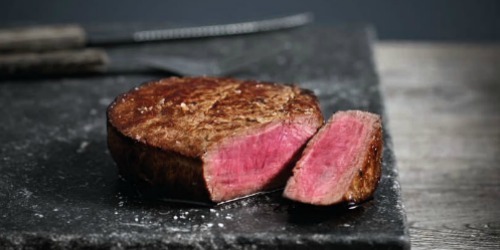 The TV campaign for Scotch Beef, featuring the rugged ‘Glen’ character, quickly built brand awareness and preference. 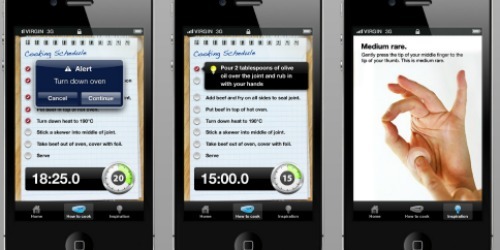 Many years of success have followed, with numerous creative and effectiveness awards. 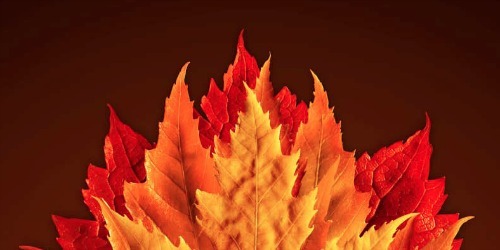 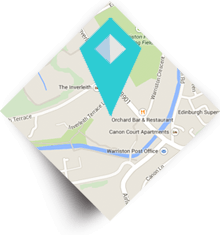 The agency delivers marketing through a wide range of channels, above-the-line and online. 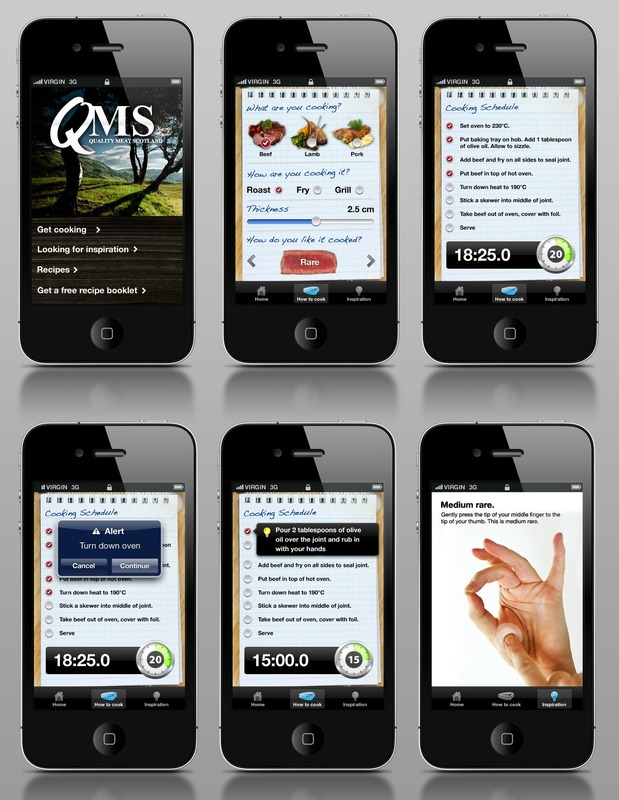 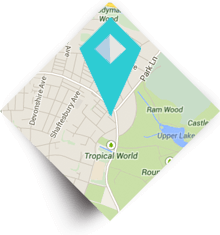 This work included developing a highly successful mobile app, which was recently ranked in the top ten food apps in the UK. 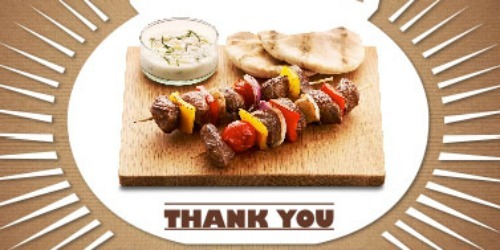 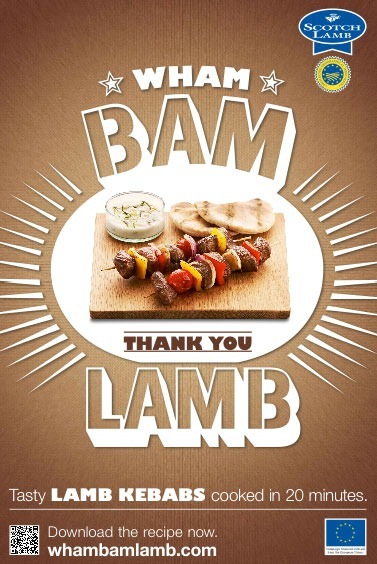 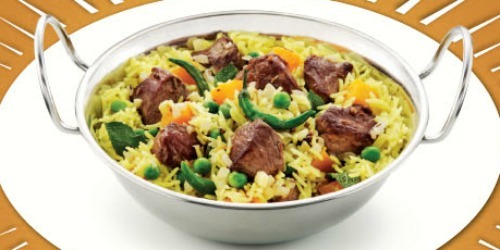 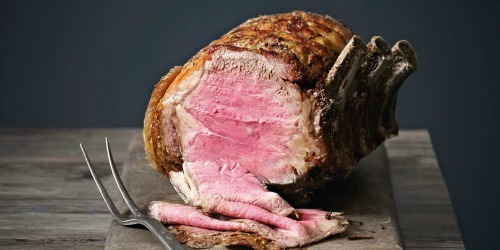 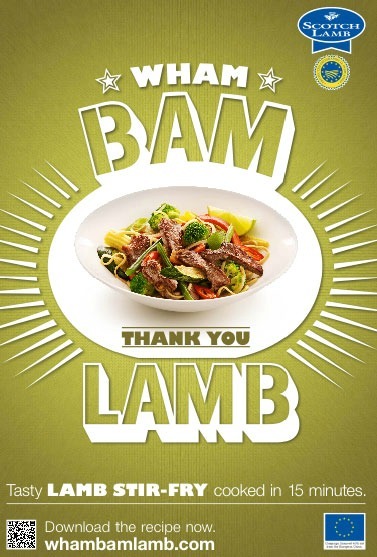 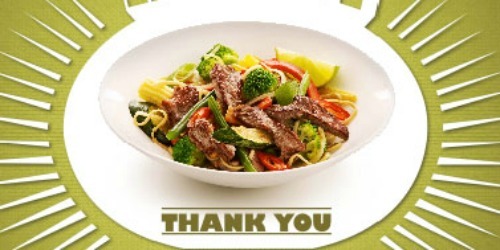 More recently the ‘Wham Bam Thank You Lamb’ campaign has seen some great results, emphasising the ease of preparation for a nice lamb dish.